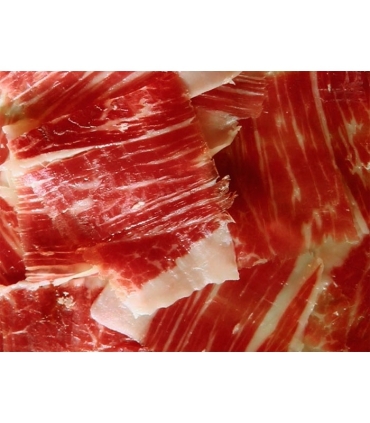 The palette de Bellora is the front leg of Iberian pig, grow in freedom in the meadows and pastures of Sierra de Aracena. 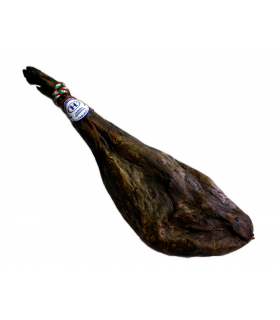 It is one of the best sellers product in the Encarnacion market, in Seville. 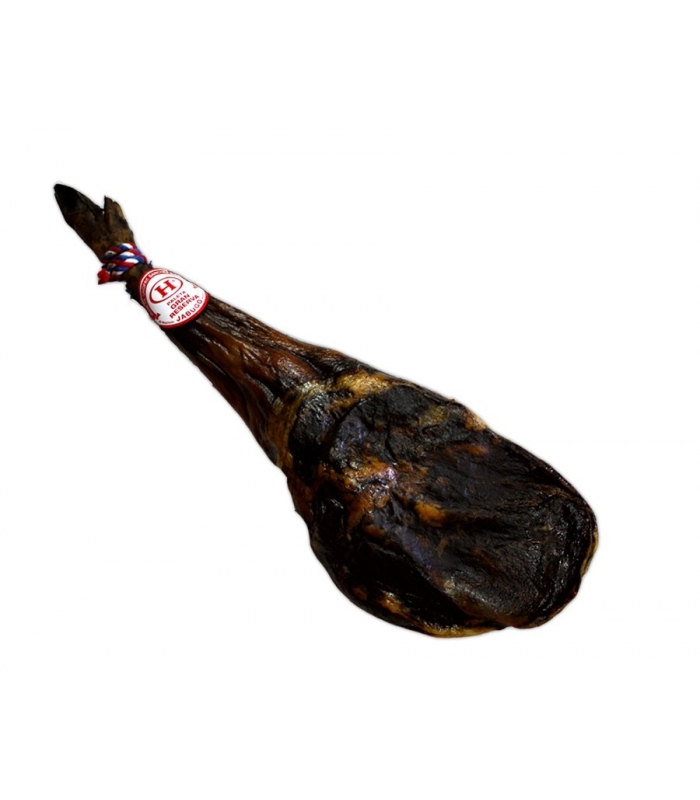 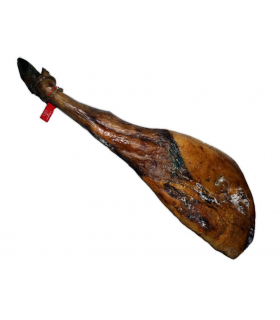 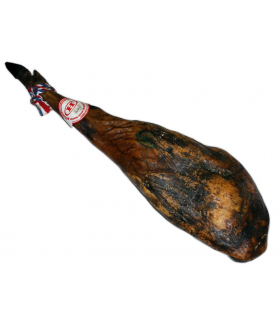 With less fat than the rear leg, and lower weight (4 to 6 kilos), the palette is tasted in the same way than the ham, with thin slices cut with a Ham knife.